We offer multiple guided tours through the castle several times an hour for solo travelers, couples, and families who aren’t traveling as part of a large group. You will follow in the footsteps of the Hohenzollern royal family as you embark on an inspiring journey behind the scenes of history. Take a fascinating walk through more than one thousand years of royal history and culture, getting to know the protagonists and observing architectural change through the centuries while you discover major historic events from a new perspective. Your guide will offer thought-provoking details on the various paintings, furniture, and artistic styles you encounter. The standard palace tour takes about 60 minutes and you’ll pass through nearly 20 rooms, parlors, and galleries. You’ll be with one of approximately 50 highly trained palace guides, ready to bring history to life. What awaits you is an exciting blend of first-class storytelling peppered with expert insights. Guided tours are usually held in German, with pamphlets available in English, German, French, Dutch, Portuguese, Spanish, Romanian, Russian and Italian. Group tours in English can also be arranged with advance notice. Special feature: No advance registration necessary for solo travelers. Time: Multiple times every hour. Entrance fee including tour: €9.50 per person. 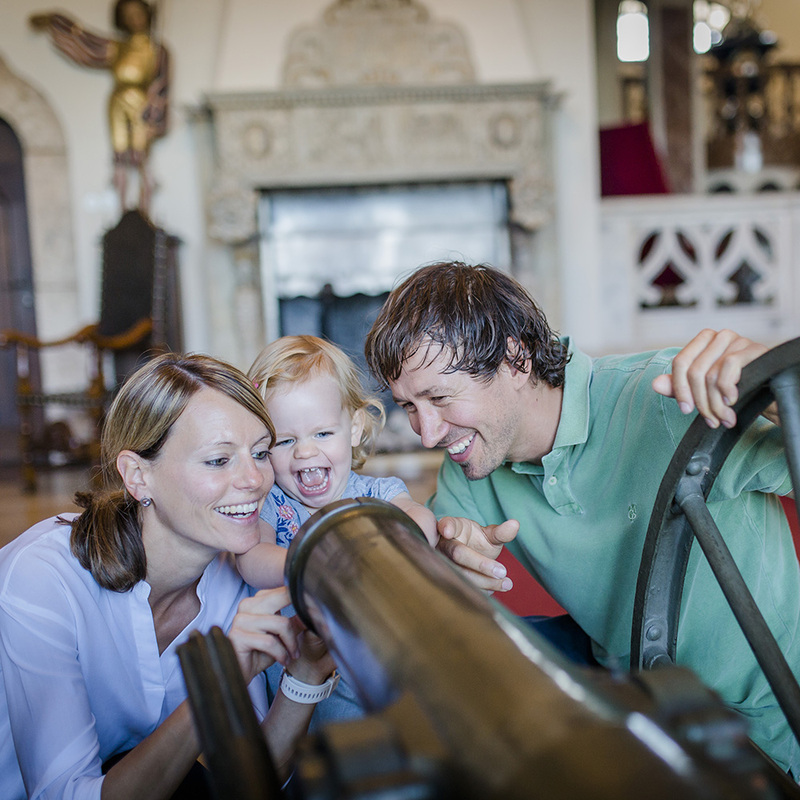 Combined ticket: Palace (entry + guided tour) + Armory Tour (audio tour) €12.50 per person. The last tour starts at 5 p.m. in summer and 4 p.m. in winter. It might be helpful here to state the opening days throughout the year if you are going to list the tour dates?. Hohenzollern Palace of Sigmaringen houses one of the largest private weapons and armor collections in Europe, comprising around 3,000 rare and valuable exhibits. You will experience almost 700 years of the history of arms and armor. The majority of the collection dates back to Karl Anton, Prince of Hohenzollern, whose passion for collecting created one the most extensive and extraordinary collections of weapons and armor in Europe. Members of the public have been able to visit the impressive arsenal at Hohenzollern Palace since the 19th century. The exhibits show the history and development of armor and weapons from the 14th century onwards. You’ll also learn more about the influence of these weapons on European history, culture, and language. We strongly recommend taking the audio tour to help you explore the armory. 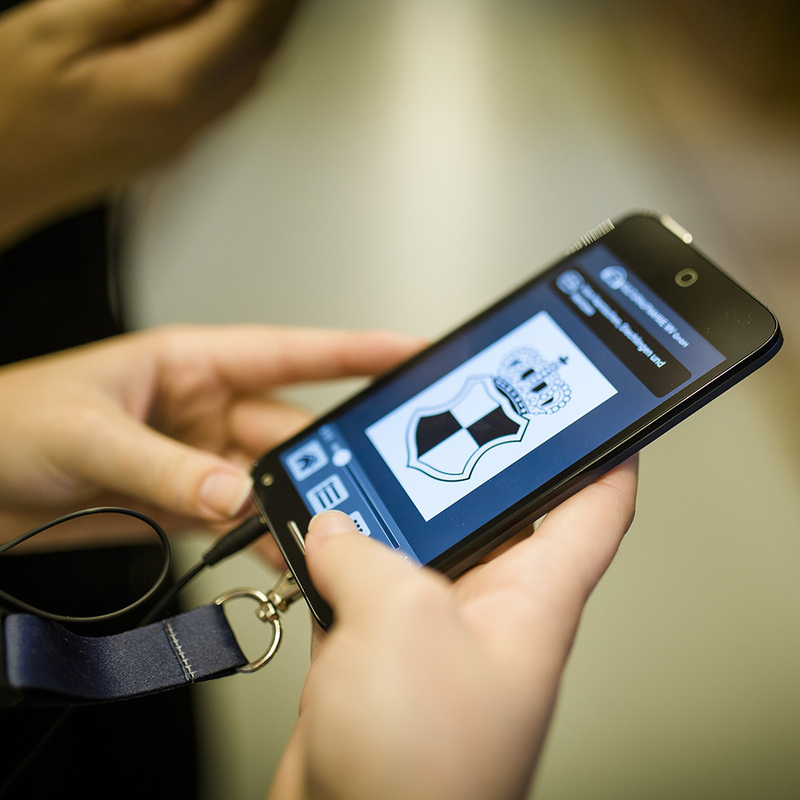 For further events, themed tours and special exhibitions check here.